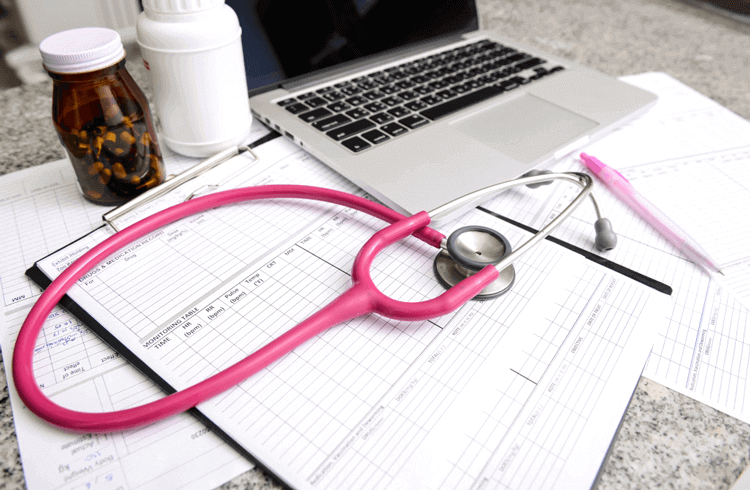 This is in light of the changes made to the Federal Budget in 2017, in which the government stated that it will expand the My Health Record System and transform it from an opt-in to an opt-out platform. However, this announcement along with the government's release of its secondary use of data framework ignited privacy concerns about personal health information (PHI). This is because the framework allows public health institutions and commercial organisations access to patient data from the year 2020 onwards, for research and public interest purposes. But the agency released a statement saying that, "The protection of patient information is critical and the My Health Record system has strong safeguards in place to protect the health data. It is also subject to some of the strongest legislation in the world to prevent unauthorised use." My Health Record consists of a summary of an individual's key health information. This is in order to give individuals and registered healthcare providers secure electronic access to PHI. Medical history can include discharge information, prescribed medications, allergies, immunisation data and test results. It is expected that electronic access will not only save lives, but will also improve safety, quality and efficiency in Australian healthcare. Rather than replace a healthcare provider's existing systems, My Health Record supports them and provides doctors with critical insights into a patient's medical history from other providers. It also allows doctors to efficiently coordinate and collaborate on complex cases and health plans. Moreover, easy access to PHI means that doctors no longer need to make copies or reprint test results. This minimises the possibility of data falling into the wrong hands through improper disposal or other mistakes. To support the integration of My Health Record, 31 Primary Health Networks will provide information on the benefits of the system to members of the health industry and to those outside it. This will include general practitioners, pharmacies, hospitals, consumers and corporate organisations.